Deciding on Christmas gifts for college girl is not an easy feat. You might find yourself asking these questions...What's considered "cool" right now? How will I know she won't throw it away? Will she laugh because it's such a lame gift? 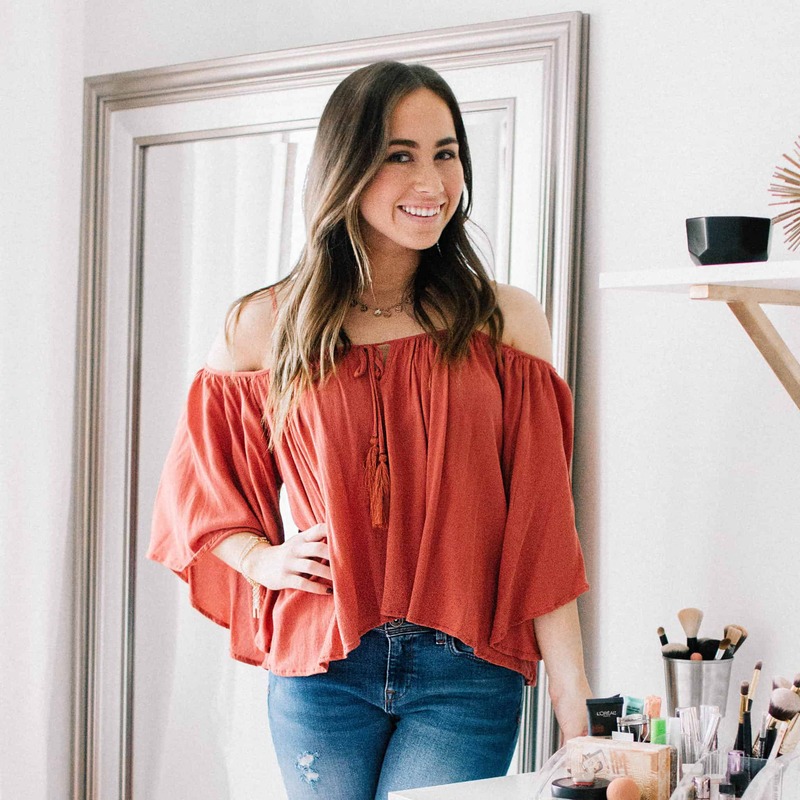 Let's be real, girls are never easy to shop for but it's especially hard to find the perfect present ideas for college girl. 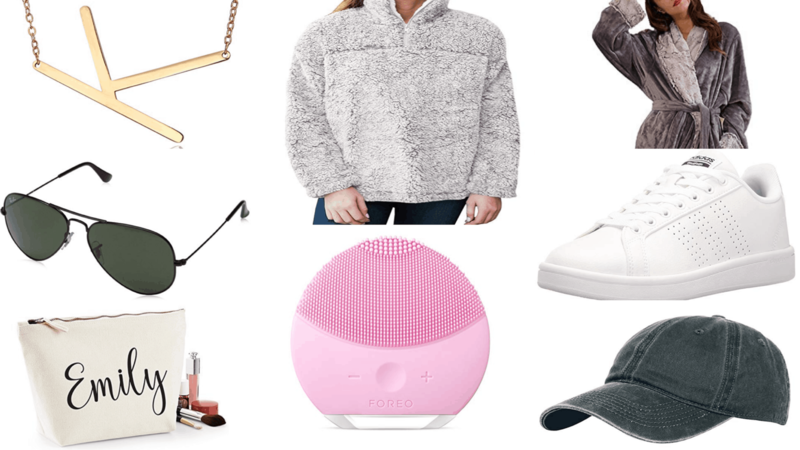 As a college Junior, these are the most popular asked christmas gifts for college girl this year. If you buy one of these, it is almost guaranteed that they will love it! 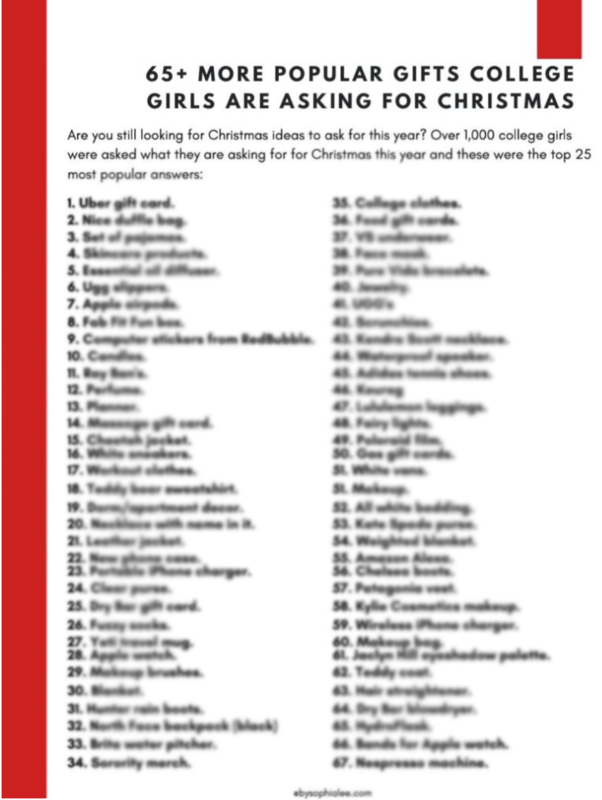 At the bottom of the post, I tell you 65+ more popular gifts college girls are asking for this year. 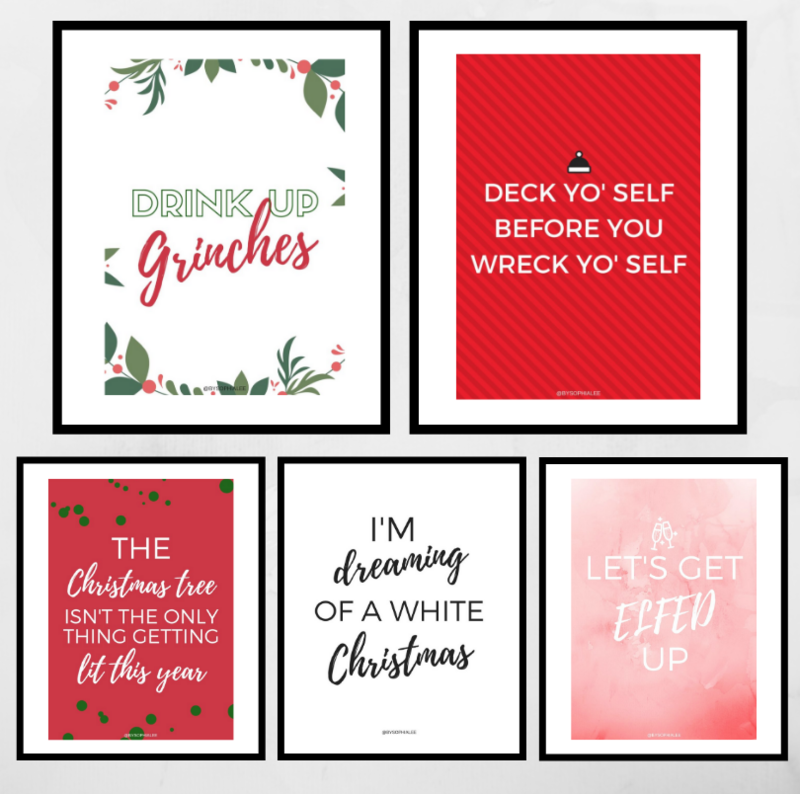 This post shows you 30 most popular Christmas gifts for college girl. 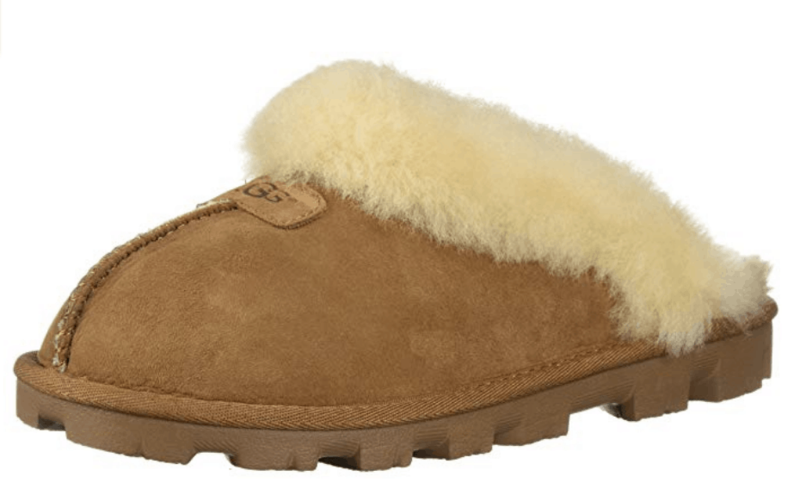 UGG slippers are extremely popular christmas gifts for college girl will last you for years. These are especially popular in dorms because you can wear them throughout the dorm hall and don't need to take them off. The UGG slippers are the best and will last forever. If you want a cheaper option, these slippers are less than $20 dollars. S'Well water bottles are the "it" thing right now because they are cute but also keep water cold for days (not an exaggeration-- I have one and love it). If the person you're gifting is more outdoorsy, I find that these college gals usually tend to go for the Hydro Flask. Both are the most popular water bottles people get in college. The most popular colors currently for college students are matte black, gold, black crocodile, and marble. 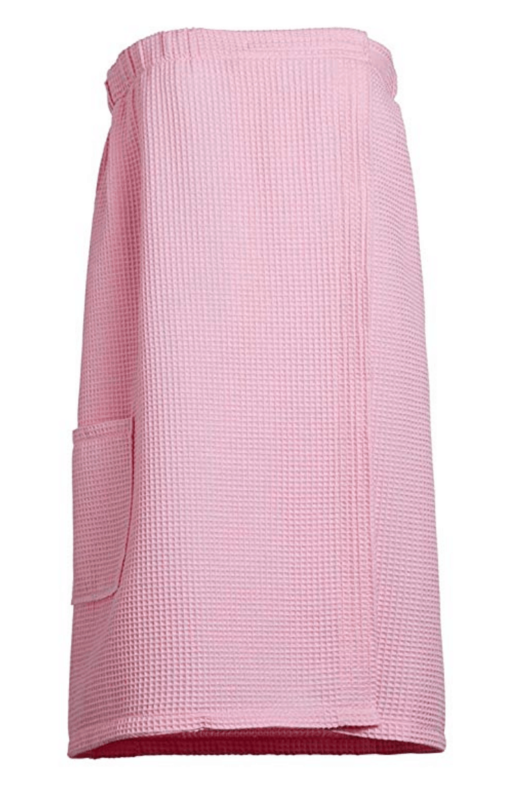 Is there a more comfy looking blanket?! I'm thinking no. You can't go wrong with a blanket as a Christmas gift, it is a hit for all kinds of people. Dorms and apartments have a history of being freezing since no one wants to pay for a lot of heat. A blanket is a must in the winter. 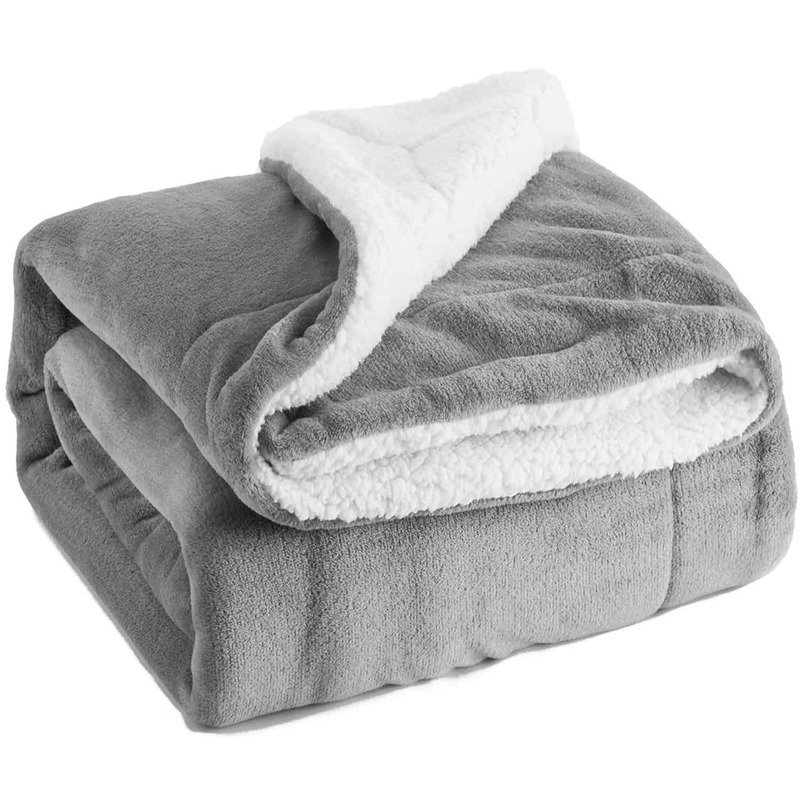 This blanket comes in a variety of colors and sizes (twin, queen, and king). Bluetooth headphones are a college essential and beloved item by many. Some of my college friends said that bluetooth headphones have been their favorite purchase of the year and that they didn't know how they lived without them before (slightly dramatic, but you can clearly tell these are a hit). 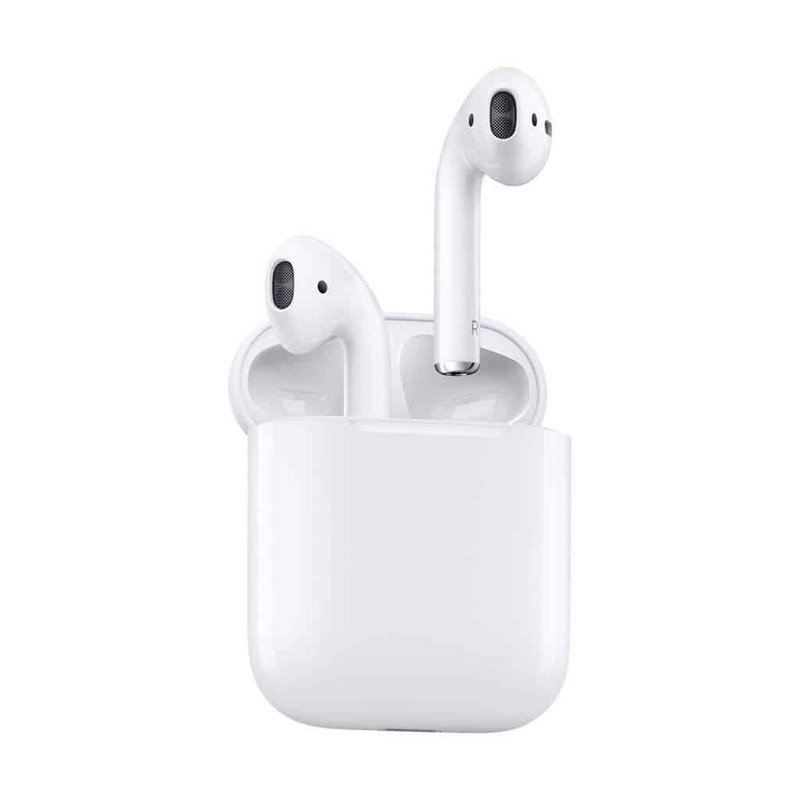 The original Apple AirPods are the most popular wireless headphones for college students. They hold battery for a long time and don't break easily. However, if you are looking for a cheaper alternative these wireless headphones come in at just $27.99. 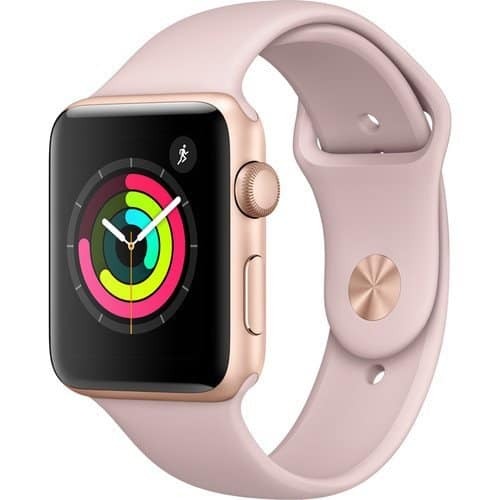 Apple Watches are another "it" item and something that everyone wants. Not only can it help you stay organized and on top of your work, it can also help look at your fitness and sleep patterns. This is a bigger gift, but one of the most wanted christmas gifts for college girl. Looking for gifts for college students guys? Don't worry, this also comes in black and gray. You can never have enough Lululemon clothes and will be a hit no matter what the girl is like. Lululemon is by far the most popular workout brand for college students. 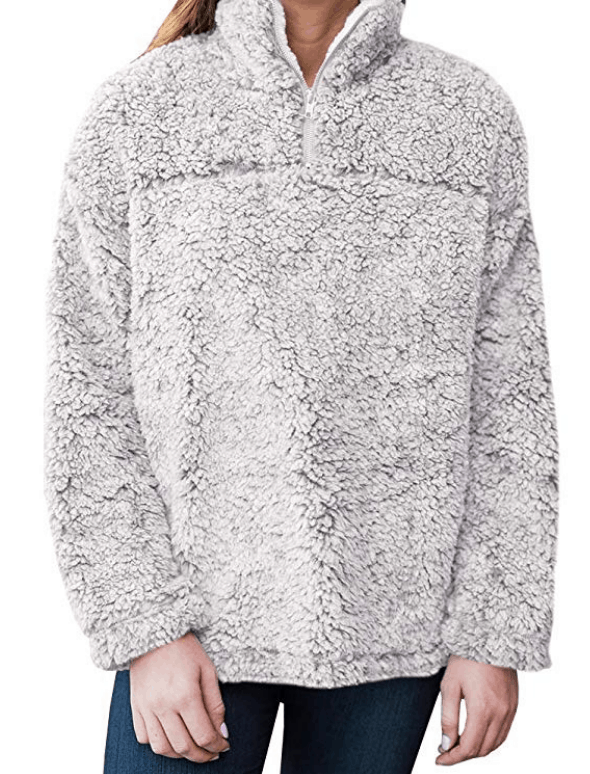 I called my sister to ask her what she thought the most popular christmas gifts for college girl would be (she's a freshman at University of Wisconsin-Madison) and she said hands down fuzzy sweatshirts. She has this one from Nordstrom and whenever she wears it, she has at least ten girls asking where she got it from. 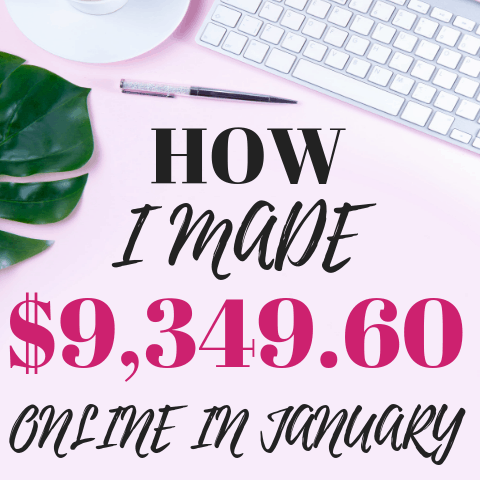 The one I have listed is a cheaper one available on Amazon, but if you want the real deal the Nordstrom sweatshirt is the way to go. These are really popular and for good reason. You are basically a walking blanket wearing this! Um, who wouldn't want a gift card for a massage?! A massage is something every college girl wants but usually can't afford, so surprise her with one on you! 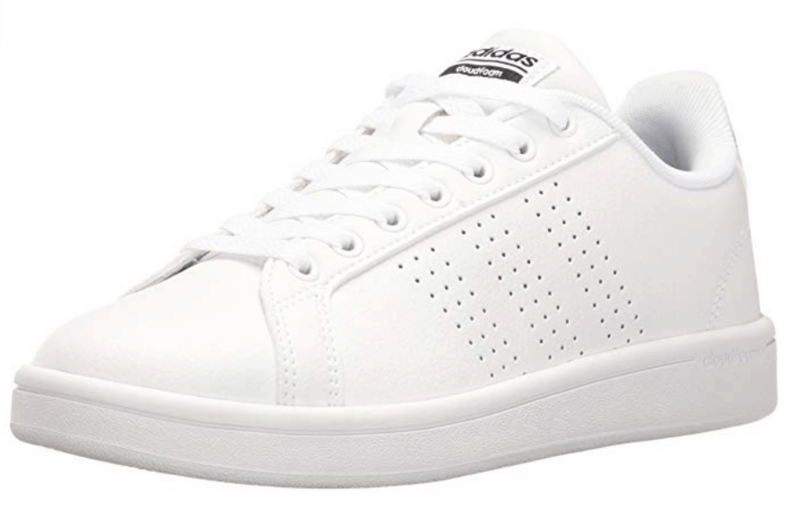 I recently saw a picture of a group of girls from my high school with their college friends and every single one had white Adidas sneakers on. It is definitely the popular shoe available right now. 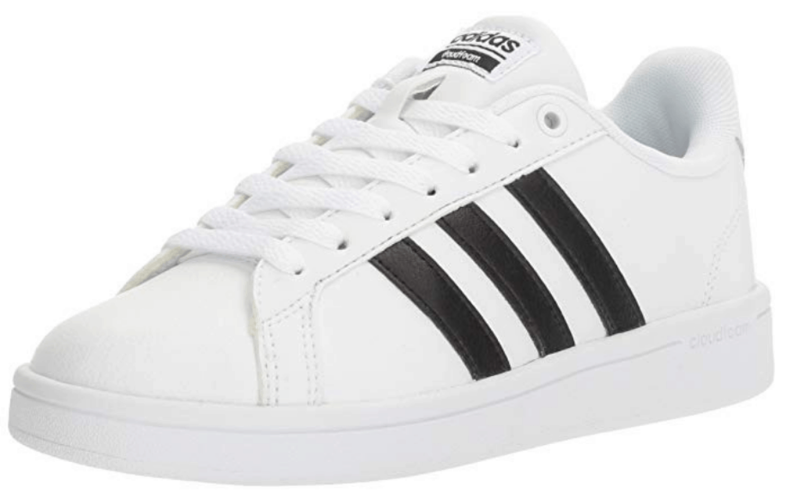 I included the black and white adidas sneaker because thats the classic option (still very popular) but the all white one is the most popular option right now. Hats are always popular but especially with college students since sometimes we don't feel like washing our hair ;/. These are the two favorite hats... 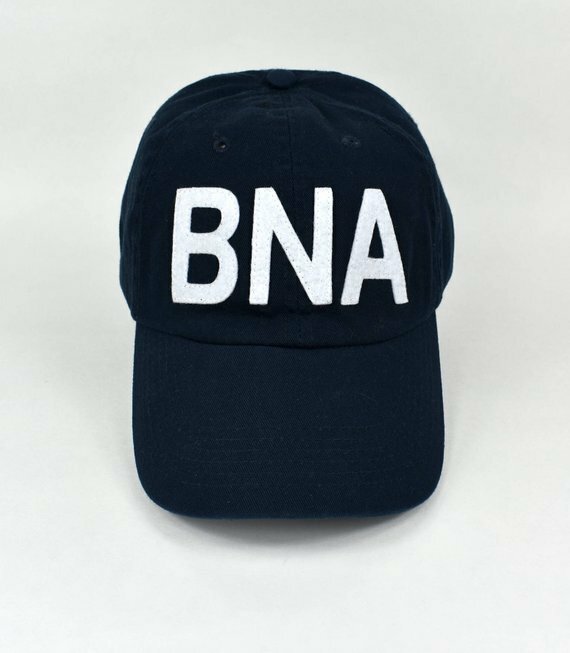 The first hat can be customized to have the initials of your local airport. It lets the student bring a little bit of home to college. 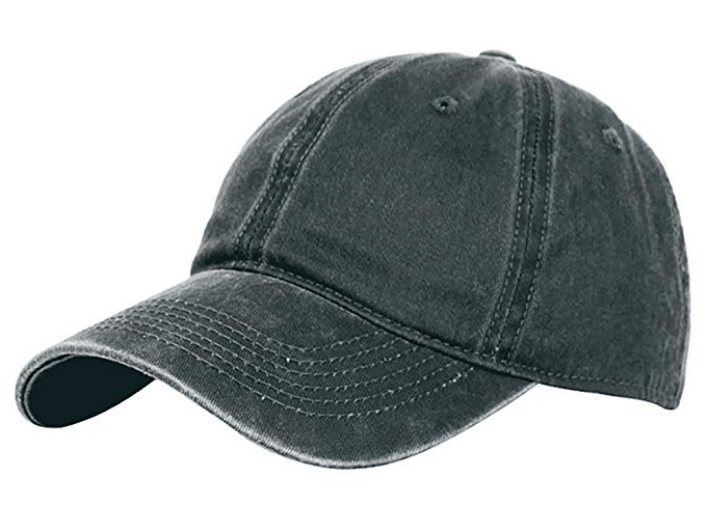 The second hat is the distressed look which is SO popular. Both are great options! 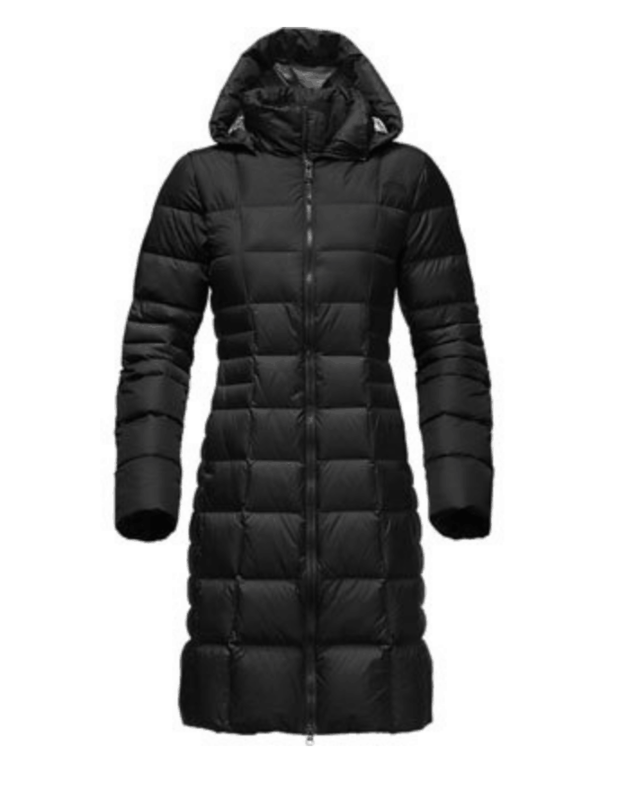 If you're in the North and the college student doesn't have a long winter jacket like one of these, you my swell plan their funeral. Okay, totally kidding. But seriously, a good jacket is so essential for anywhere that gets cold. Most of college students classes require a walk and colleges don't cancel classes easily for snow/cold weather. This Christmas gift for college girl can be a little pricey, but they both last forever. 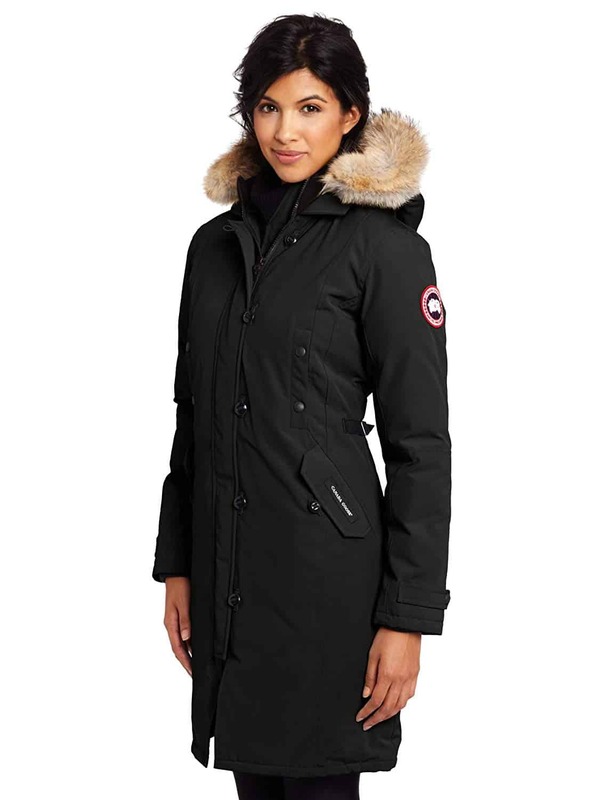 The Canada Goose Jacket ($923.71) seems extremely expensive but you would be shocked at the amount of college students that have them because they keep you so warm. Want 65+ More Popular Gift Ideas College Girls Are Asking For This Christmas? Subscribe to my weekly newsletter to get access to these gift ideas and 50+ other free resources. The go-to college pajamas is a large old t-shirt and a raggedy pair of shorts. BUT, having a nice set of satin pajamas makes you feel much more put together and the perfect way to feel a little more like, "I've got my shi* together and I will ace this test tomorrow". Everyone could use a new set of pajamas and no one really thinks about buying themselves them which makes it the perfect gift. You can purchase these pajamas here. Putting stickers on your laptop is a very popular thing to do among college students. You can purchase all types of laptop stickers for really cheap on Amazon. They even come in packs of one hundred. This is a perfect christmas stocking stuffer for college students. 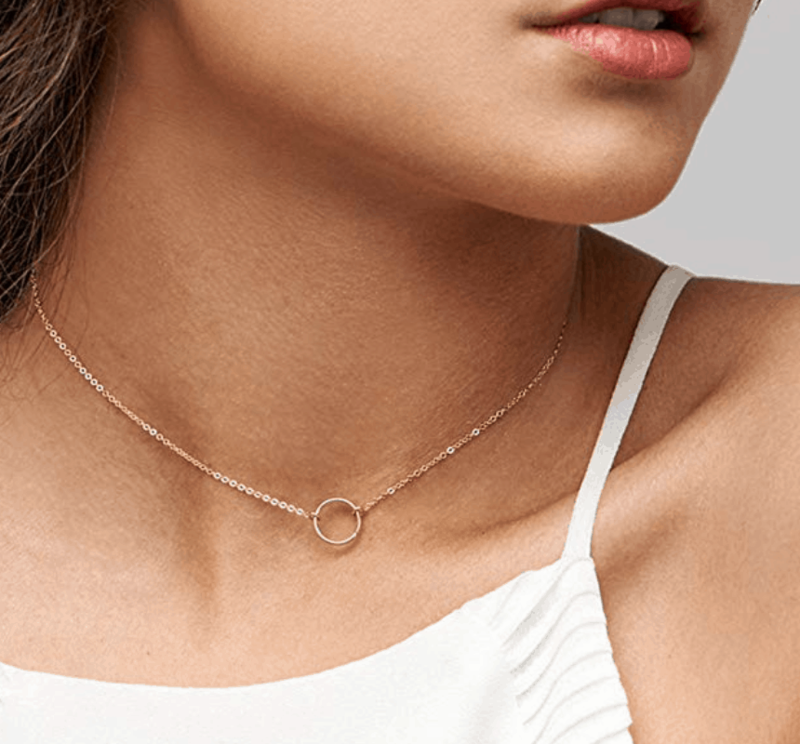 Dainty necklaces are a cute everyday necklace that college students can wear. This style is very popular among students and is the perfect little accessory. You can find this necklace here. There is two things college students are always dealing with: Always being on the go and their phone never charged. 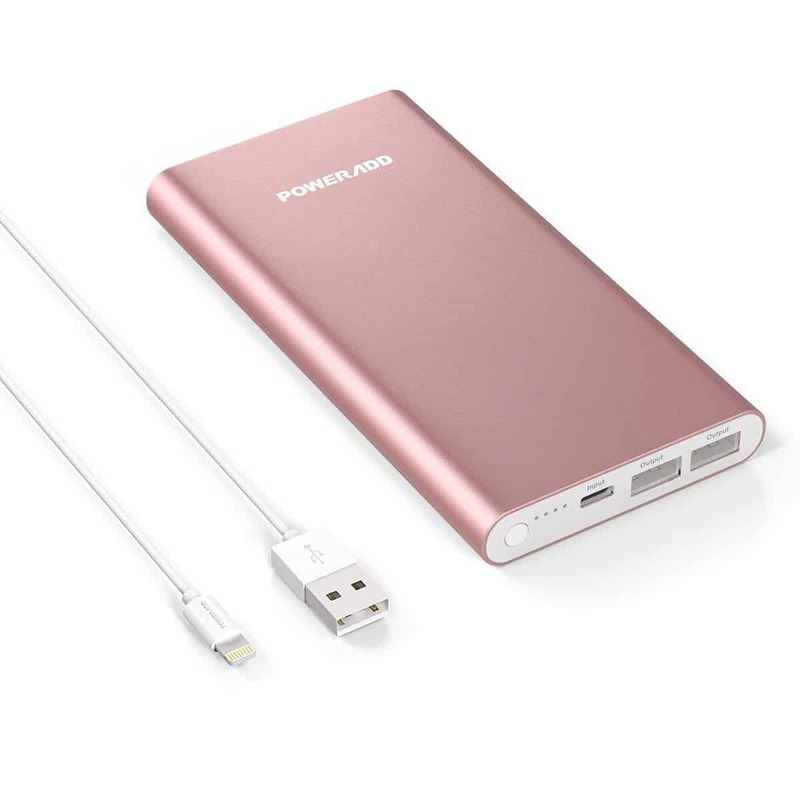 A portable phone charger is the perfect gifts for college students and can easily fit in a backpack or purse. Don't think the college student will like this color? Don't worry, it also comes in black, red, and silver. Scrunchies are SO popular and the perfect way to snazzy up a normal pony tail. 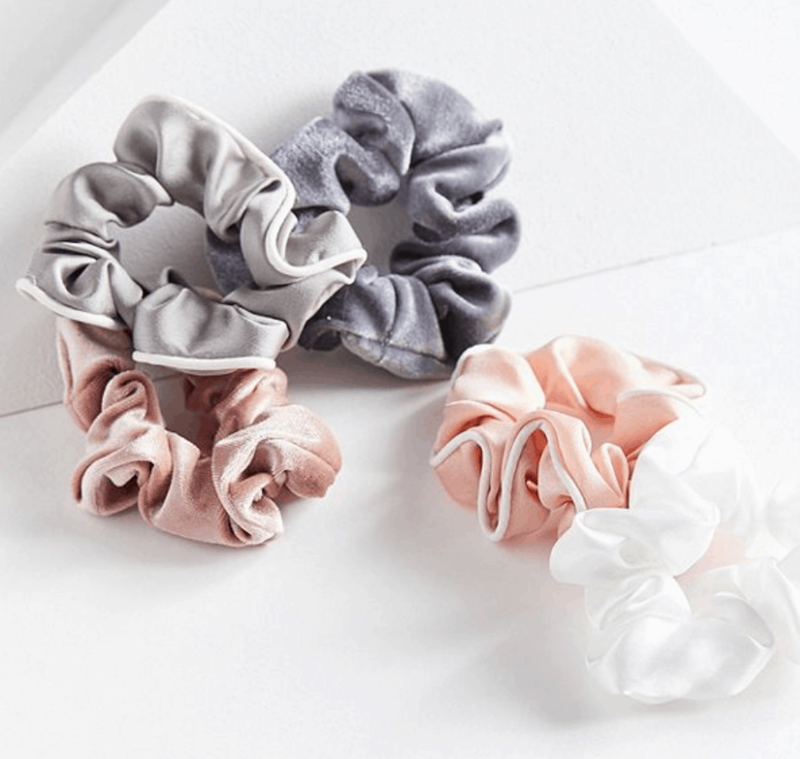 This 5-pack from Urban Outfitters is the most popular scrunchies pack. 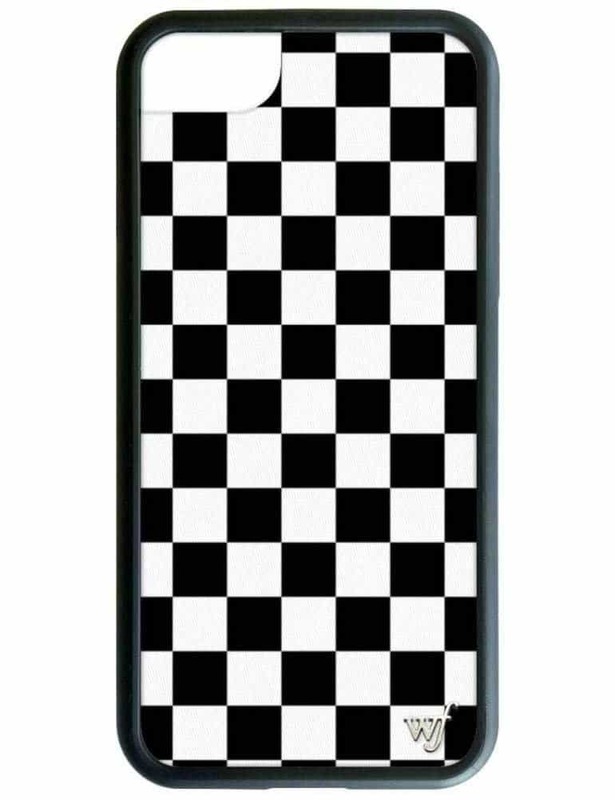 Wild Flower phone cases are extremely popular among college students. They have all different designs so they are perfect Christmas gifts for college girls. You can find more Wild Flower case designs here. 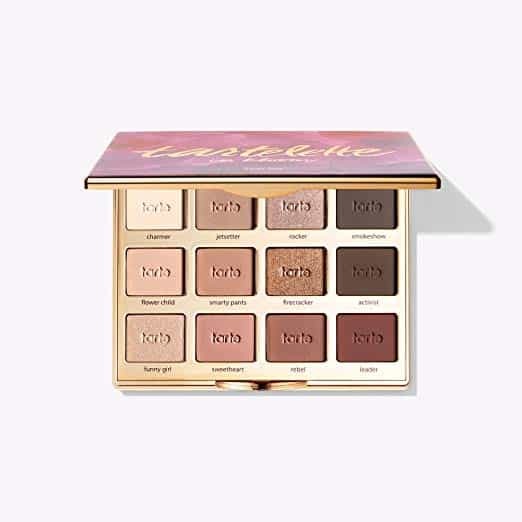 This eyeshadow palette is perfect for college students because it has colors for everyday wear and colors that can also be worn on a night out. They have a few available left here. Face masks are the closest thing college students will get to a spa. Believe me, this will be one of the best Christmas gifts for college girls. 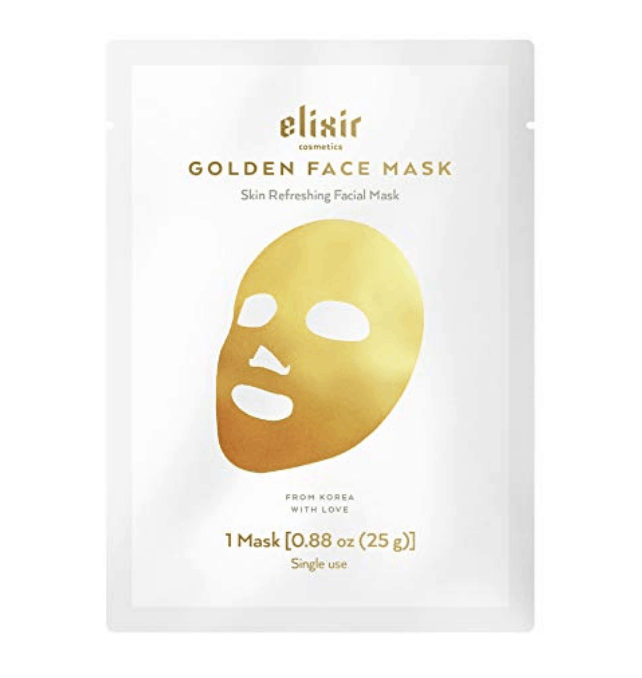 This gold face mask is the ultimate luxury face mask (not at a luxury price). You can find this face mask here. College apartment and dorm showers can be rough on the hair so anything that can tame it a little bit, is worth it. 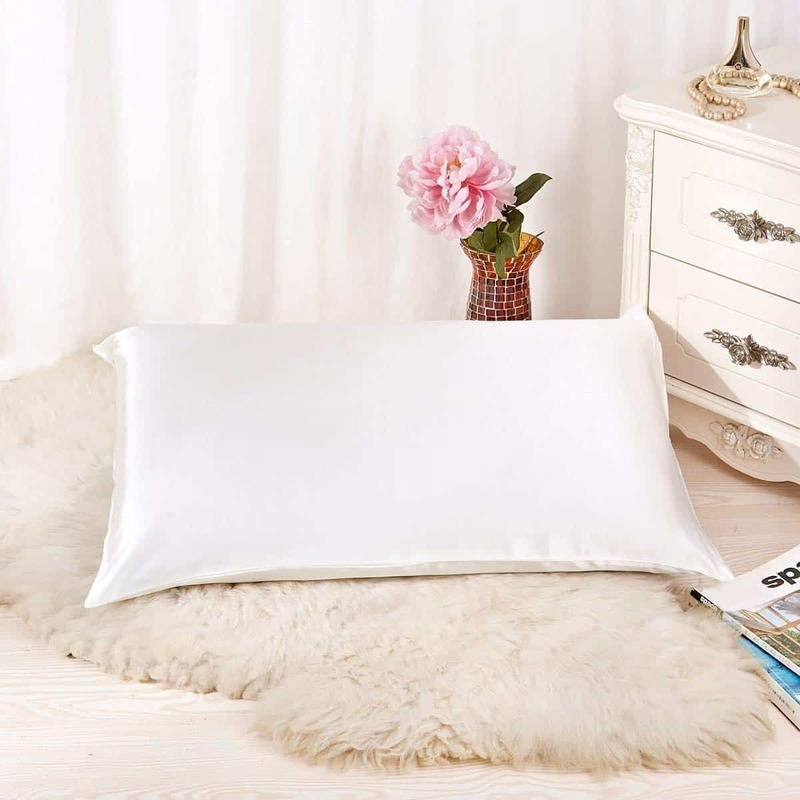 These silk pillowcases are known for helping keep hair from breaking and eliminating frizz. You can find silk pillowcases here. Um, who wouldn't want this as a Christmas gift?! This robe is the perfect thing to throw on after a shower and cozy up in during the brutal winter months. You can find this robe here. Gift cards have always been and will always be the most wanted Christmas gift for college girl. The most popular gift cards among us college students are Amazon, Target, food places, and Gas gift cards. I'm biased to Amazon because they offer SO many products. They can get everything from game day apparel to food (and everything in between). Amazon gift cards can be purchased online. Every college student needs a bluetooth speaker. It is essential! 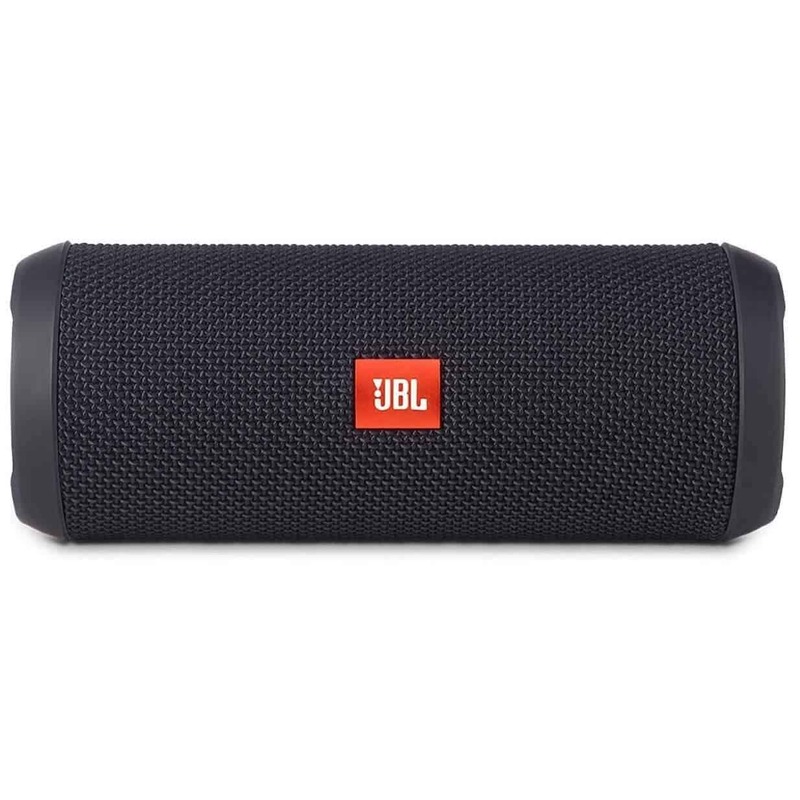 This JBL Flip 3 Splash-proof Portable Stereo is one of the most popular speakers because of how loud it can play, it won't break it drinks get spilled on it, and can easily fit in a purse or backpack to take somewhere. If the student you are gifting this too is a coffee or tea lover, this is a must. 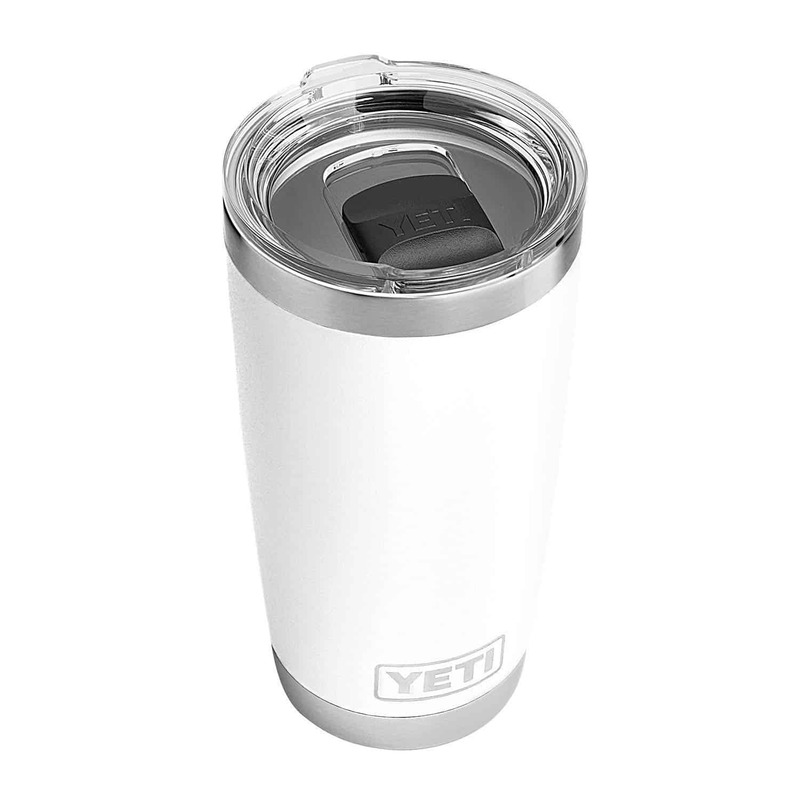 The Yeti Tumblr is truly the best insulated travel mug and keeps your drink hot all through the day. Plus, it doesn't spill which is very important. If you don't like white, there are 12 other colors to choose from. 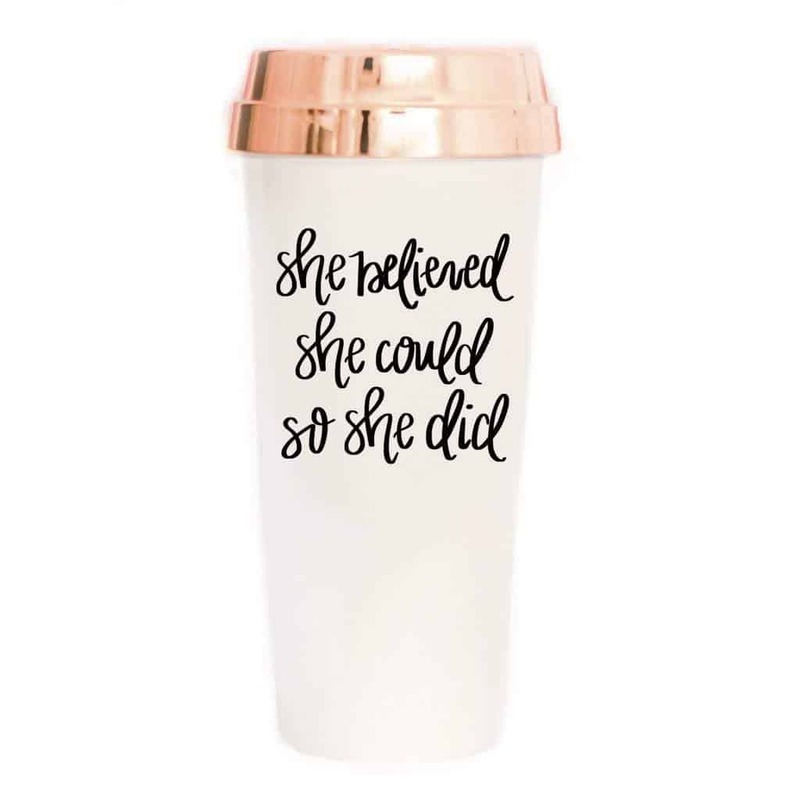 If you want to go for a "cuter" route, check out these travel mugs with gold lids. I want one! Everyone wants Ray Ban sunglasses. These are BY FAR the most popular sunglass brand for college students. You literally can't go wrong getting a pair of Ray Bans for a girl in college. 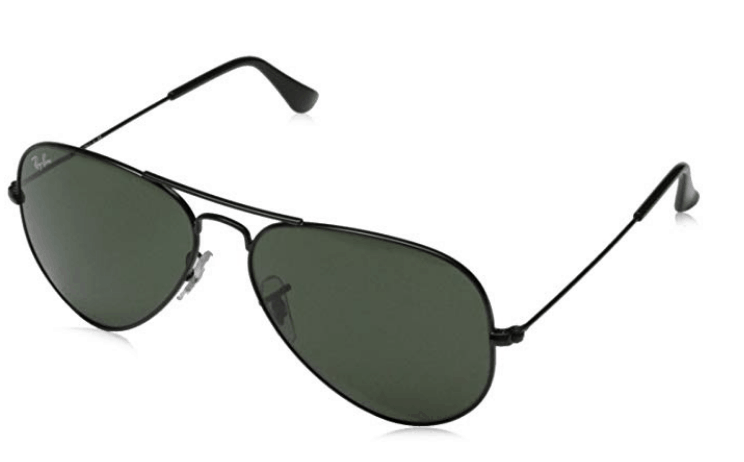 I would say aviators are the most popular style Ray Ban for students but there are all different kinds of styles, so make sure to see which one you think they would like best! 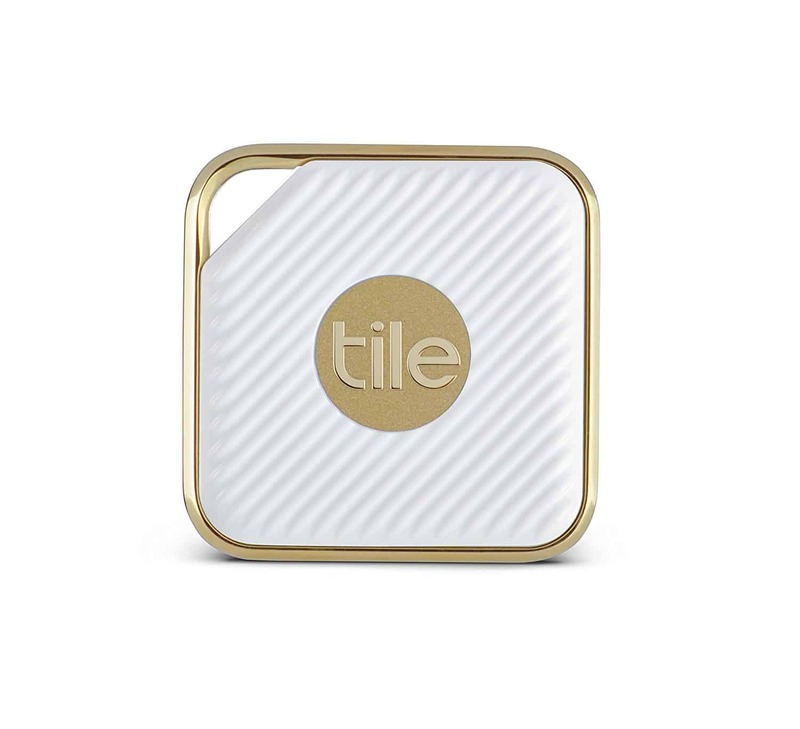 If the student you are buying for loses things a lot, they NEED a Tile! You attach them to your keys and hook it up to an app on your phone. The app will tell you exactly where your keys are so you never misplace them. AND they are less than $25! I always assumed they were much more than that. You can find this gold tile here. 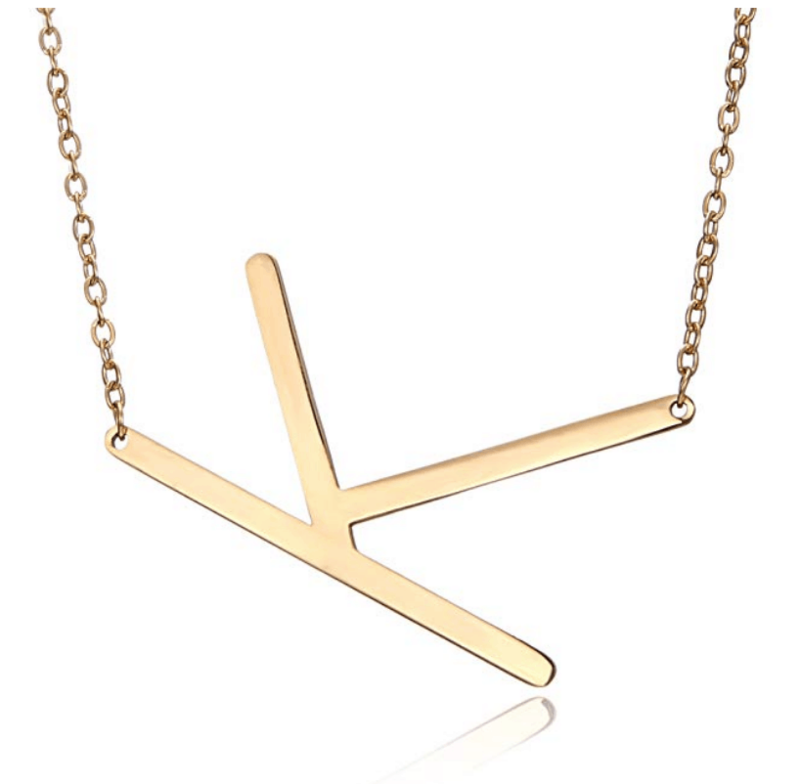 Initial necklaces are the thing to wear right now. The most popular ones are these two which are actually dupes for more expensive brands (like WAY more expensive). 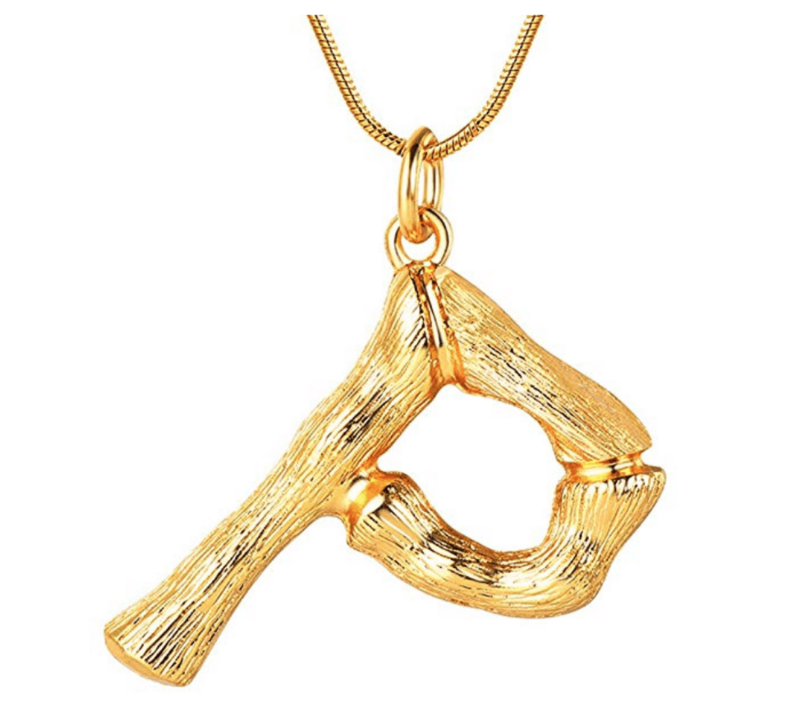 These are a little bigger so if the person you're buying for doesn't usually wear jewelry I would maybe stay away from this. I've said it before and I'll say it again, towel wraps are a MUST in college! I used mine everyday and still use it every single time I shower. You can find this towel wrap in all kinds of colors here. You know Clarisonics? Well this is the new "IT" skin care cleaner. I do have to say, these are amazing and clean your face so well. These aren't cheap but they will last you a long time (and come in many different colors!). 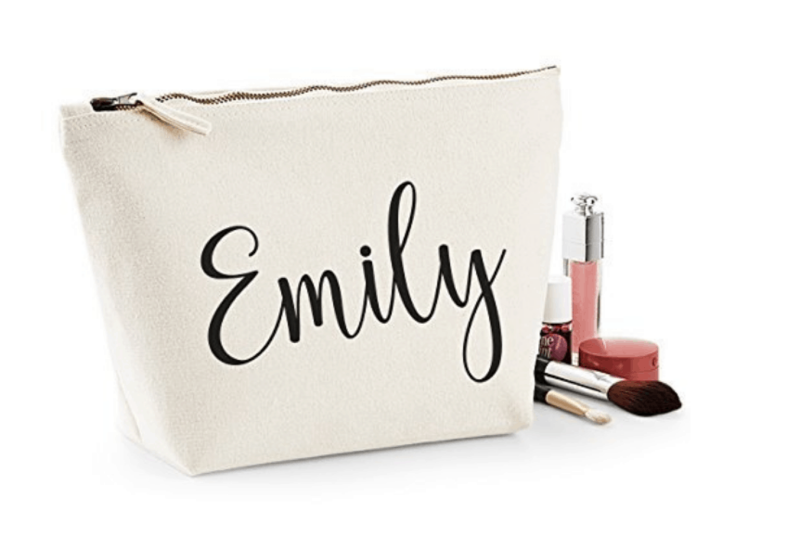 A personalized makeup bag is so nice to have in college because you are usually carting your makeup around to different places for parties or game days you are getting ready for. To have a customized makeup bag that is clearly yours can make sure your stuff doesn't get lost. Plus, you'll be able to have it for a really long time! If Santa could just get me everything on this list that would be great ;). 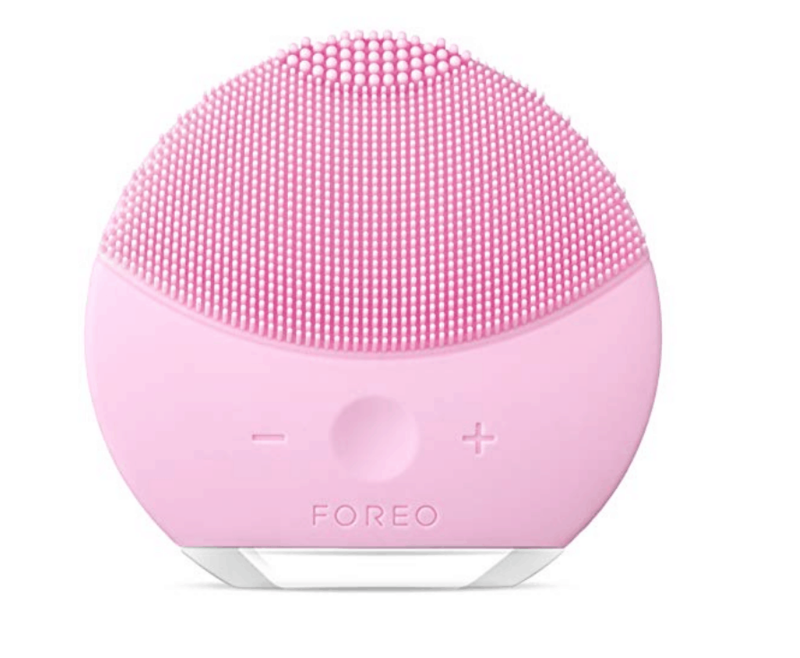 Seriously though, these are the most popular Christmas gifts for college girl that are being asked for this year. They will be impressed that you knew to get things that are so "cool" right now ;).